As you’ve seen in the past months I had the pleasure of interviewing some of the brightest minds in poker about what separates them from the rest. My goal was to understand what characteristics and skill set made them successful and kept them inspired after all these years. 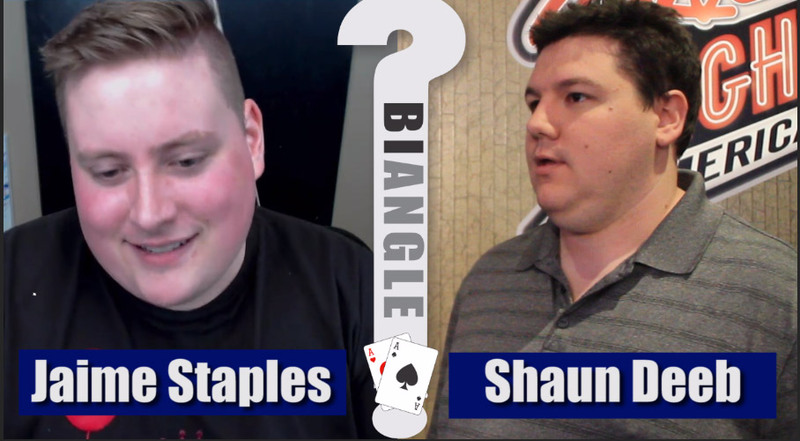 I highly encourage you to check out my interviews with Jaime Staples and Shaun Deeb in this episode, and with Phil Hellmuth and Jason Somerville in next episode on Saturday. Check out today’s episode featuring Jaime Staples and Shaun Deeb! And don’t forget to check back on Saturday for Part 2 with Phil Hellmuth and Jason Somerville!